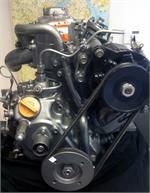 WE HAVE A VARIETY OF ENGINES/GENERATORS TO BE REBUILT. 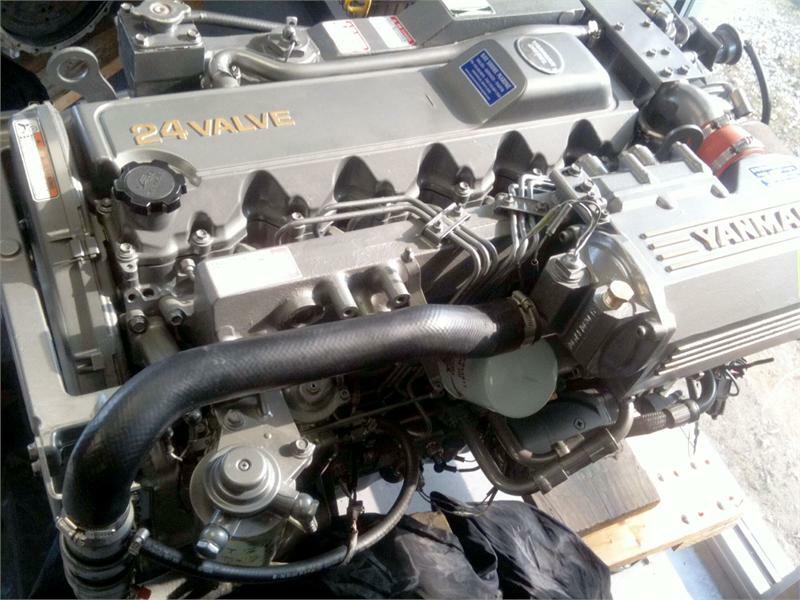 WE HAVE REBUILT AND SOLD YANMAR, NORTHERN LIGHTS, UNIVERSAL, AND WESTERBEKE ENGINES/GENERATORS. CALL OR EMAIL INQUIRIES TO BAYSHORE.MARINE@VERIZON.NET.